The Sporades islands lie on the northeast side of Evia. 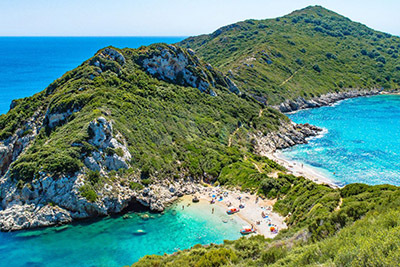 They are a cluster of stunningly beautiful green islands, the largest of which are Alonissos, Skiathos, Skopelos and Skyros. 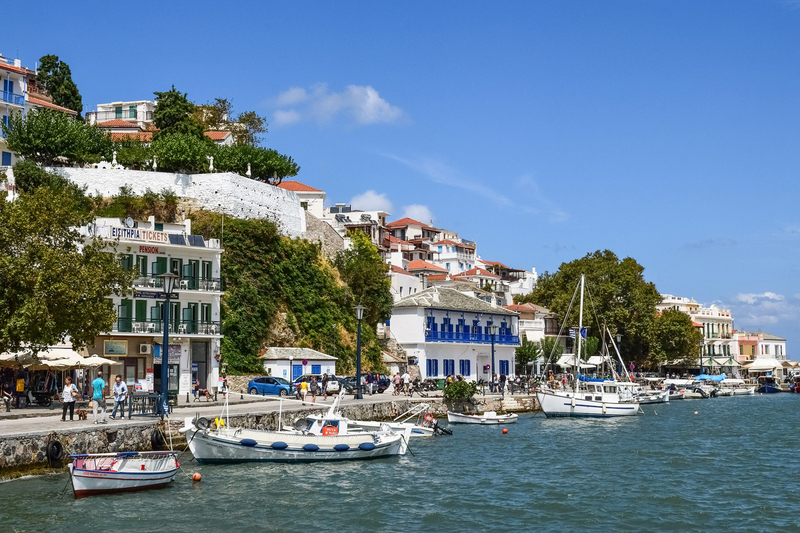 The capital is on Skopelos, which is famous for its 2000-year-old tradition in wine making. The islands combine modern day amenities with picturesque traditional villages, shaded sandy beaches, castles and unforgettable scenery for a blend made in haven, taking visitors on a comfortable and exciting journey back in time. As the islands’ popularity grows, the tourist industry is inevitably flourishing. A large number of accommodations is available, but not enough to satisfy high-season demand, so it is advisable to book early. 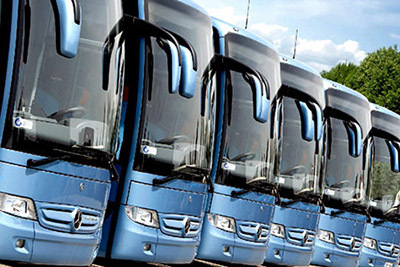 To get there, the easiest way is travelling by bus or car to either Aghios Constantinos or Volos on the mainland, and from there on a ferry or a hydrofoil across. There is ferry connection between Skiathos and the northern Greek capital of Thessaloniki. 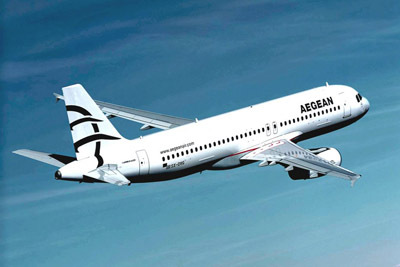 There are also frequent flights connecting Athens to Skiathos and Skyros daily. The Sporades islands are the ideal destination for relaxation, serenity and beauty. The Sporades island complex stretches out into the Aegean, east of the Pelion peninsula. With its dense vegetation and mountainous terrain, it seems almost like a continuation of the mainland. There are over 700 islands in this pine-forested northern archipelago some the size of rocks, while others are much bigger. Of these the four larger are Skiathos, Skopelos, Alonnisos and Skyros. 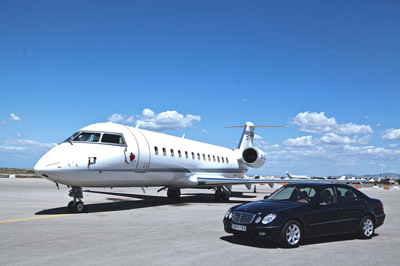 The island of Skiathos has an international airport, connecting it with Athens and Thessaloniki, as well as to many European cities by charter flights. Skyros airport also receives frequent flights from Athens, especially during the summer. 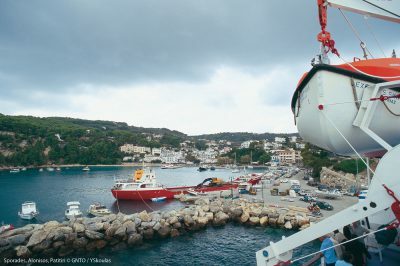 Skiathos, Skopelos and Allonisos can be reached by ferry and hydrofoil throught the ports of Agios Konstantinos and Volos, while Skyros is connected to the mainland by the port of Kymi in Evia. 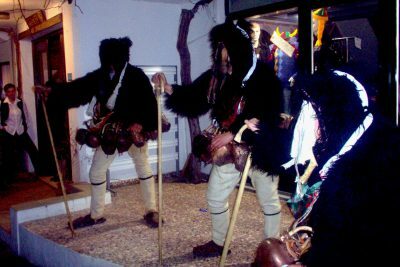 There is constant human presence in the main islands of the Sporades since the Paleolithic period. 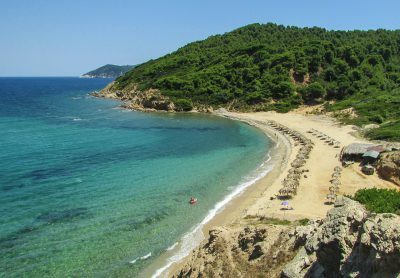 According to Greek myths, Skyros was the island were Theseas, the hero of Athens, was assassinated by the king of this island Likomides. According to Homer the same king had been entrusted by Thetis to hide her son Achilles disguised as a girl in order to keep him away from the Trojan War, but Odysseus uncovered their deceit. A significant point in the islands history was their participation in the Athenian-led alliance of 478 BC. Later they submitted to the Romans followed by the Byzantines. From 1207 Sporades are dominated by the Venetians, who remained there up to the Turkish conquest of 1538. All the islands were all liberated in 1830, joining the Greek state. 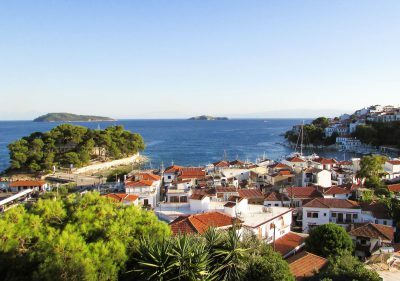 Skiathos town, gifted with a picturesque mixture of red tile roofs, white buildings and bell towers, is a main attraction in it self. The only “sight” as such is the well-preserved home of the island’s most famous son; the 19th century poet Alexandros Papadiamantis. From the port you can pick up the daily boat tour, stopping briefly at the Blue Cave – a sea cave on the east coast, and at Kastro, site of the medieval centre of the island. Skopelos on the other hand, boasts a fair number of ancient ruins. Apparently, the island was a Cretan colony and its first king and settler was Stafylos. His grave was discovered by a cove bearing his name. It contained weapons, a gold crown and funerary offerings, among other findings, all of which are housed today in the Volos Museum. The 9th Century chapel of Agios Athanassios has been built on the ruins of an ancient temple. 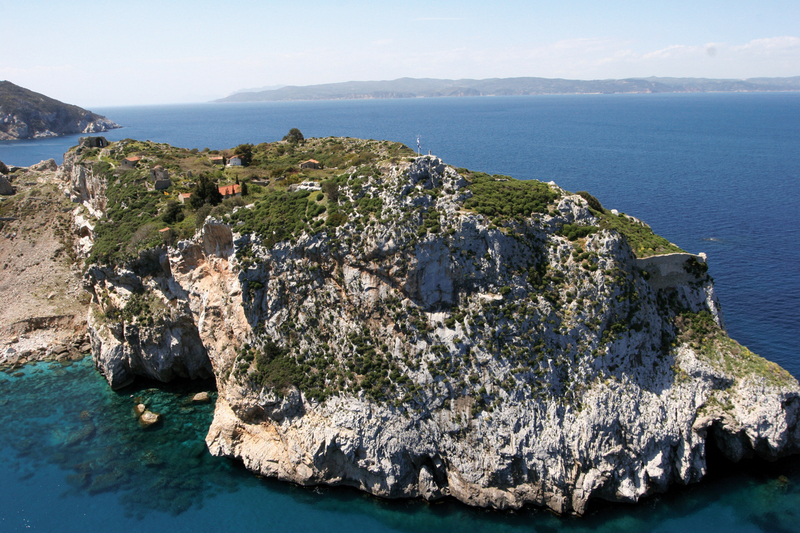 There are also the ruins of a Venetian fortress, the Kastro – a vantage spot for a sweeping view all round. Very interesting is the sight of the old hilltop capital of Alonissos, called Chora, which was deserted after a disastrous earthquake in 1965 left it in ruins. Most inhabitants where moved then to the modern capital of Patitiri. 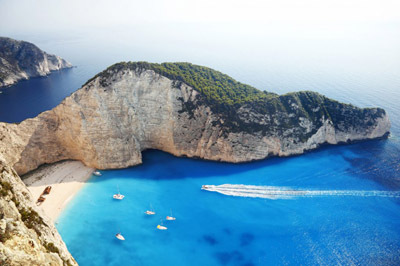 In this port you shall find excursion boats for a tour to the Alonissos Marine Park. The town of Skyros climbs to an impressive Venetian castle, with superb view over the island, housing as well a small archaeological museum. 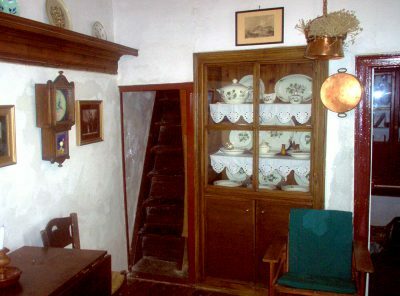 In the town there is also a folk museum in the form of a traditional house, decked out with examples of the island wares. 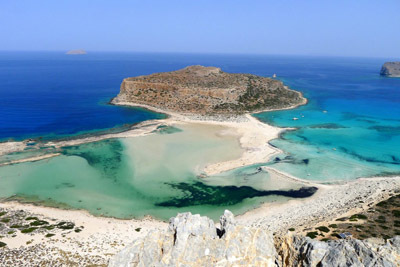 Those acquainted with English literature will not omit to visit the grave of the early 20th century poet Rupert Brook, which is set in an area called the “Pirate bay”, on the southern shores of Skyros. In the serene Sporades, life still continues along its old rhythms. 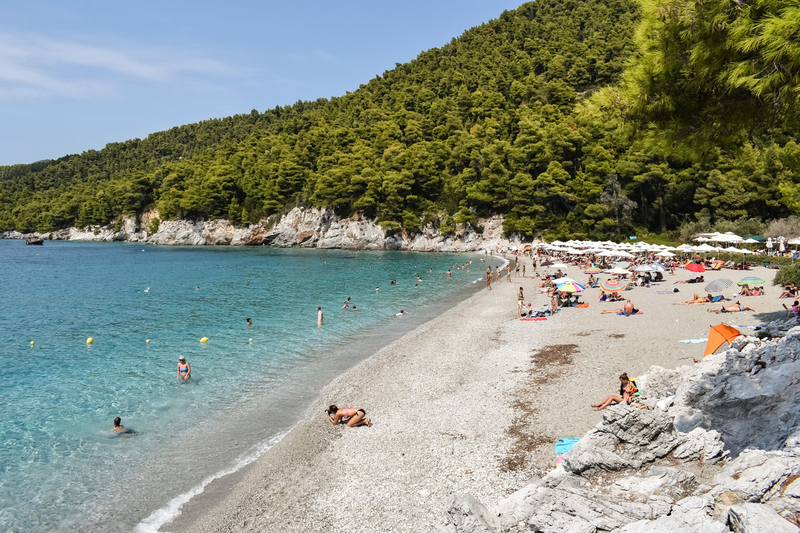 Tourism has brought prosperity to these islands without disturbing much the traditional lifestyle, especially in Skopelos and Allonissos, which are much less commercialised than Skiathos. In remote Skyros, the women still decorate their houses with exquisite hand-woven and knitted materials and the men pass-time is carving detailed forms on wooden furniture. This is why every Skyrian house down to the poorest, is a living museum of popular art, with beautiful hand carved furniture, embroideries, baskets and all kinds of handicrafts. 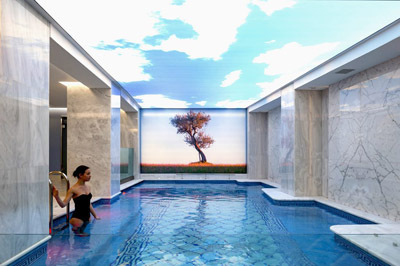 There is not much planned sporting entertainment in these Aegean islands, beside those offered by the hotel facilities. So a basic appetite for just enjoying swimming and lazing in the sun is essential, getting your supplementary pleasures from short sea trips by motor boat, fishing, or rambling at will. 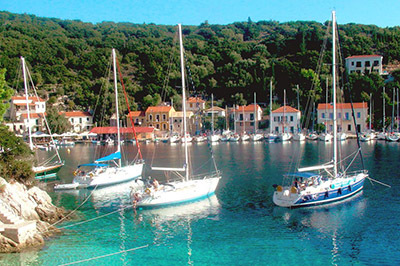 While in Sporades you will certainly enjoy the good local food and delicious wine. The seafood is extraordinary – especially lobster, octopus and, most remarkable of all, enormous prawns often baked with cheese and fresh tomatoes. At even in the humblest taverna you can finish your meal with superb melon, watermelon, peaches, figs and grapes. For shopping, the folk art shops of these islands are ideal. 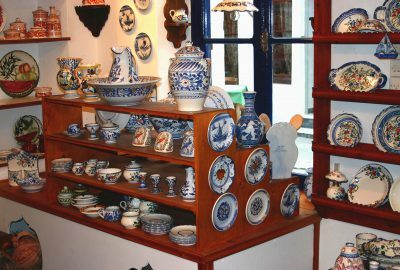 In particular, in Skyros you will be able to find beautifully hand-carved stools, embroidered articles, hand-woven materials, rugs, original clay and copper utensils, chests and furniture. The carnival celebrations of Skyros, in late February-early March, are unique. Anthropologists believe that these practices are genuinely pagan, deriving probably from the ancient worship of Dionysus. On the same island in August, horse racings take place with the local breed of small ponies. The jockeys wear special local costumes and the village maidens, dressed as brides in traditional costumes, dance local tunes. For fun after sunset the entertainment scene is informal yet lively. 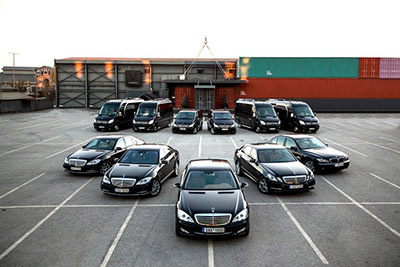 At clubs and bars there is no best-dressed contest! Most of the hotels are also open to non-residents and serve anything from morning coffee to cocktails. 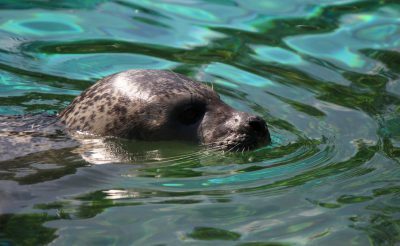 The National Marine Park of Alonissos – unique of its kind in Greece has been created for the protection of the Mediterranean “monk” seal (Monachus-Monachus). Apart from this mammal, which is close to extinction, the Marine Park protects several other rare species of sea life. It is possible to visit the area by hiring a motorboat. 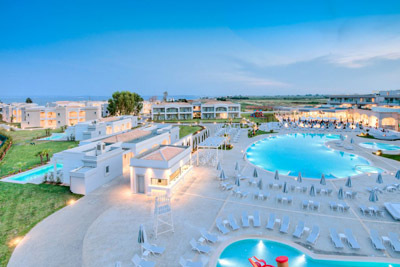 All Sporades islands are equipped with modern tourist facilities capable of upholding conference tourism. 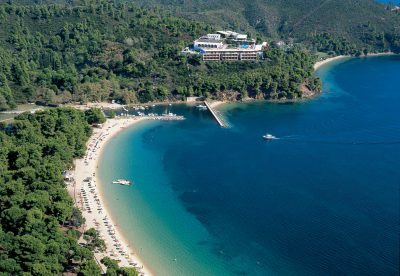 Most developed is the tourist infrastructure in the island of Skiathos, which possesses exquisite beaches and a cosmopolitan nightlife making it a paradise on earth for the thousands of visitors it attracts each season. Nevertheless many tourists are apt to rank Skopelos ahead of Skiathos thanks to its more relaxed, laid-back atmosphere. Allonissos and Skyros have been relatively new discoveries for the tourist industry, concentrating rather on ecotourism and promoting other alternative forms of holidays, like the so-called “holistic holiday community” of Skyros, offering mind/body/spirit courses, for those asking questions about themselves.